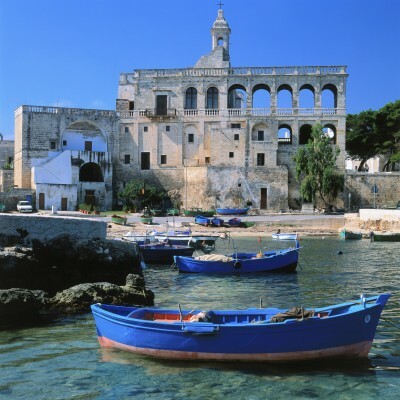 Due to its strategic coastal location, Puglia has been invaded, conquered and colonised by practically every major power, from the Greeks and Saracens to the Normans and Spanish. Each successive empire has left its own indelible traces and added something special and unique to the region: there are Greek-style whitewashed villages, gaudy Baroque buildings built by the Spanish, opulent Norman cathedrals and even the odd Roman ruin, framed by olive groves and glittering seas. 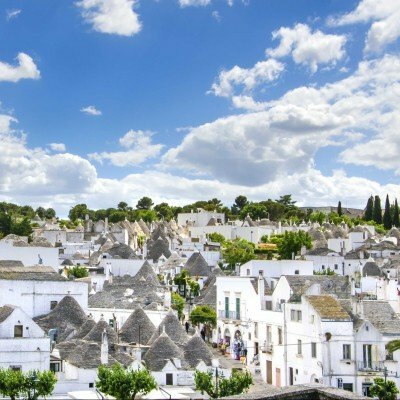 The fact that it's relatively off the beaten track and well off the typical tourist trails makes it all the more alluring for cyclists and walkers who wish to discover the real face of Italy. 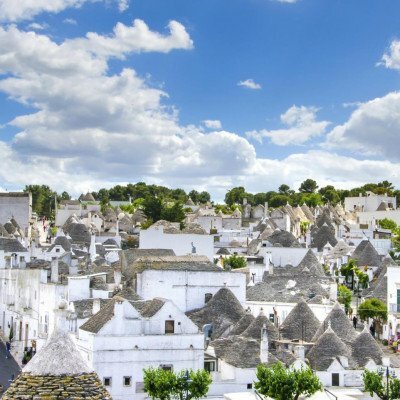 The captivating region of Puglia lies in the remote heel of Italy's boot. 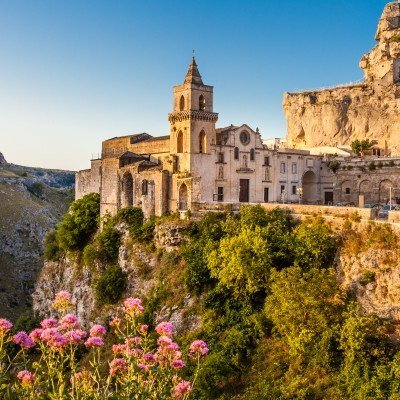 Slumbering under the warm southern skies, this is an undiscovered region of extraordinary variety and beauty, from its dramatically rugged Adriatic coastline to the rich, fertile plains of its lush interior.